A nursing simple session with KatheJo and her daughter Kaelin, I love these mini nursing sessions they are so intimate and sweet and such a momentous time to look back on. 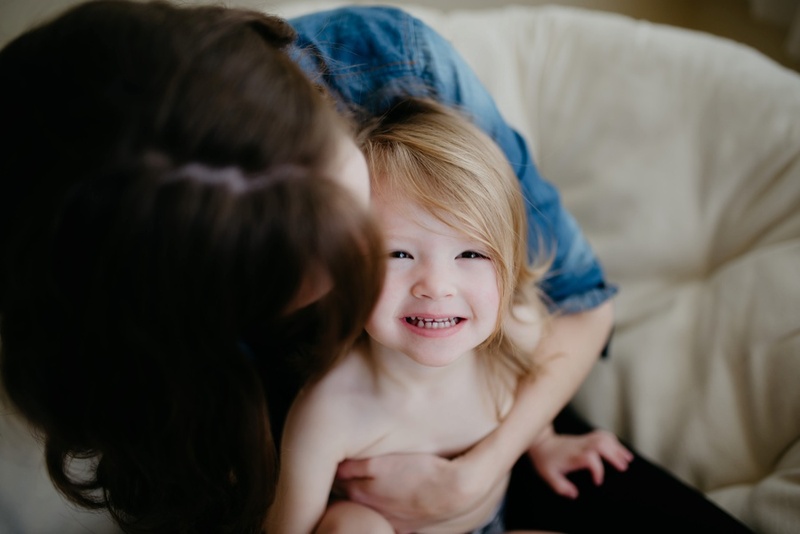 Tacoma newborn and family photographer, Lena Porter specializes in creating connections and documenting growing families to create gorgeous heirlooms to hand down for generations to come. Seattle elopement photographer, Salt & Ink specializes in elopement planning and wedding photography in Seattle, Tacoma, and the Pacific Northwest. Available for travel world wide.